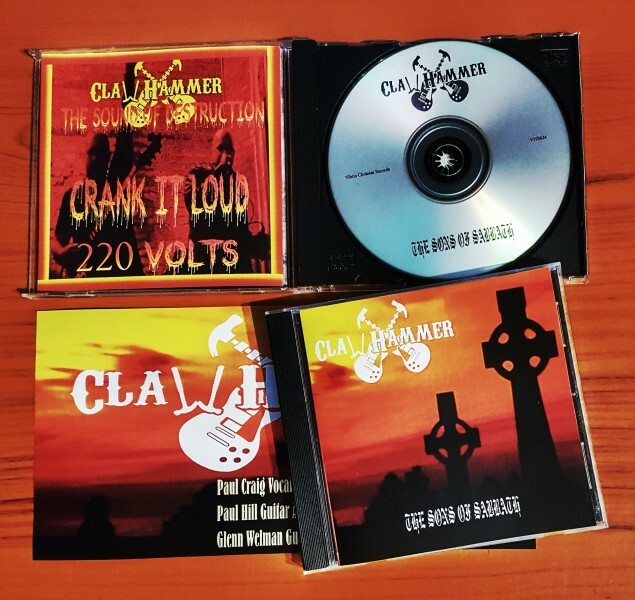 VHR624: Clawhammer "The Sons of Sabbath"
Stoner Doom Metal in the pure form from USA. For all fans of Black Sabbath and Ozzy !! INTEGRAL NEGLECTION "Particles of grief"
struggling beacons, fading headlights. "Catalyst"